A skilled architect will elevate the work you do to your home from the ordinary to the wonderful. Here’s how to find the perfect architect for your needs who can help you unleash the full potential of your home design project. To find the right architect for your project, you need to clarify what exactly the job will entail. This is known as your brief. Think of your brief as a statement of issues, not solutions. It’s your architect’s job to find the solutions that best meet your stated needs. Start with a simple list of rooms and spaces that you wish to create. Think about how your family lives and how you want to be able to use your home, now and in the future. Expand this list by adding your specific needs in terms of space, light and storage. 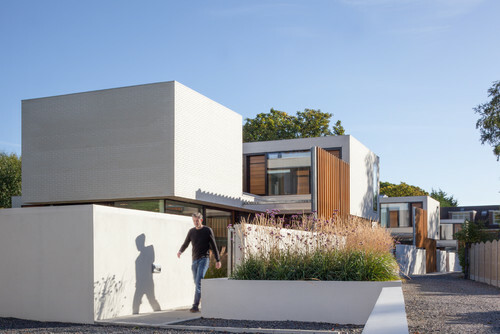 Skilfully combined, these elements form the core of a great family home. Practical matters such as energy upgrades and basic refurbishment works should be added to your list too. Also, take time to think about style, detailed design and finishes. 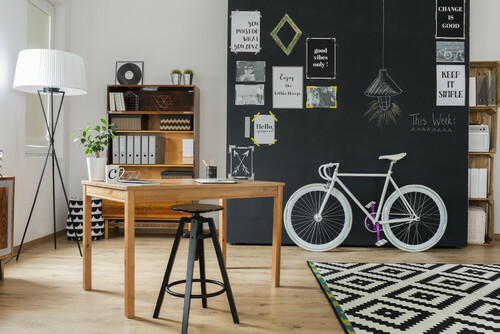 Use online resources such as Houzz to create collections of images that inspire you. Finally, be clear what your proposed budget for the work is. This should include building work, professional fees, finishes, loose fittings and furnishings as well as relevant taxes and charges. 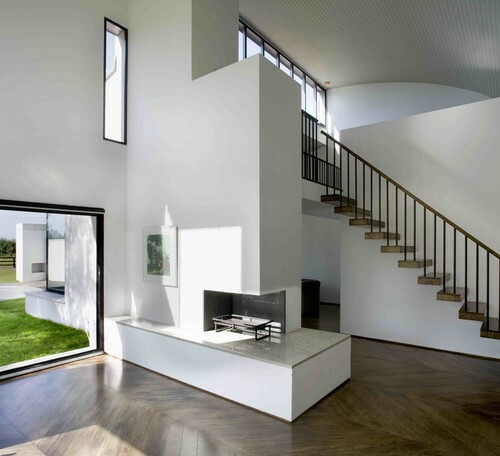 “The dialogue between client and architect is about as intimate as any conversation you can have, because when you’re talking about building a house, you’re talking about dreams.” This quote from venerable American architect Robert A M Stern expresses beautifully the importance of dialogue between architect and client. Conversation is about both listening and speaking, so choose an architect who you feel understands your brief and who you trust to give the best advice in matters of design. Your ideal architect will have a deep sensibility for, and commitment to, the design of your home. They’ll combine design expertise with an ability to procure a well-built project in a timely and cost-effective manner. Word of mouth is always a wonderful recommendation for an architect, with testimonials from past clients a close second. Browse images of an architect’s previous work to make sure they’re a good fit stylistically too. It’s important that you fully understand what’s being proposed for your home, through all the different design stages of your project. Architects communicate their ideas through drawings, which can be two-dimensional (typically plans, sections and elevations) and three-dimensional (freehand sketches and computer-generated images). If you have difficulty understanding the drawings, ask for a simple cardboard model instead. Never be afraid to ask what may seem like a stupid question. It’s your home, so it’s essential that you understand everything. The drawings will incorporate an increasing amount of detail as the project progresses. 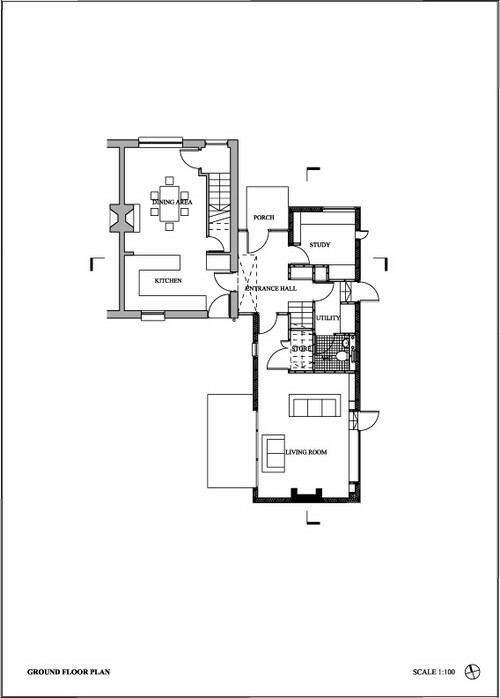 It’s useful to request at each stage a ‘clean’ copy of the floor plans, that is, ones without text and annotation, so you can see clearly what’s being proposed. It’s advisable to have a written agreement, signed by both parties, setting out the services you want your architect to provide and how much you’re going to pay for them. 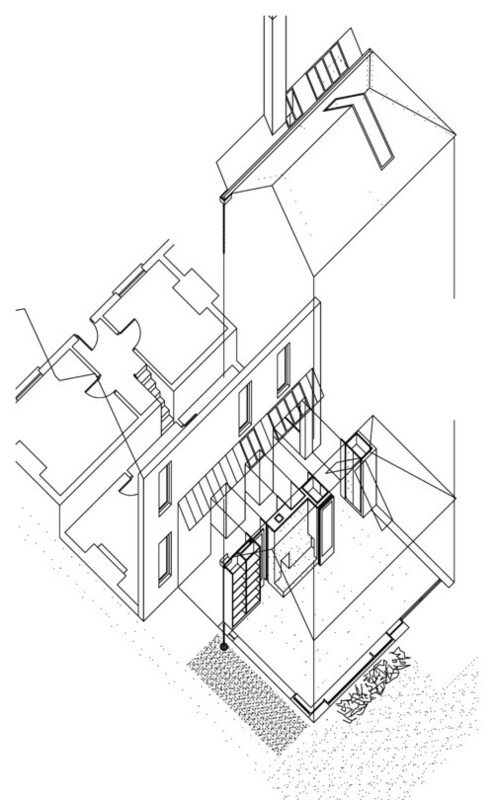 Architects typically break down their service into stages that correspond with the building process; these stages include sketch design (preparation of initial proposals), developed design (fleshing out your preferred option including applying for planning permission, where relevant), detail design (preparation of documents for pricing by contractors) and construction (including inspection and certification of the building works). As well as agreeing the overall fee – typically calculated as a percentage of the building costs but lump sums and hourly rates can also be proposed – you’ll need to agree what percentage of the fee is due on completion of each stage. 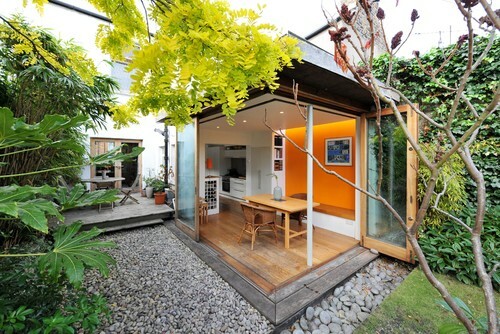 You should also agree a fee structure for any additional work you request of your architect. Make sure you understand what taxes are applicable and what you can expect to pay for outlay such as printing and copying. It’s also useful to have an ‘exit’ strategy in place, in case the project has to be postponed or abandoned, or if either party wishes to cease the relationship at any stage. Printed copies of your floor plans, as well as digital ones, are invaluable for your close examination and understanding of your architect’s proposals. These should be printed to scale, with a scale of 1:50 being the most useful at every stage. Buy a scale rule and learn how to use it. 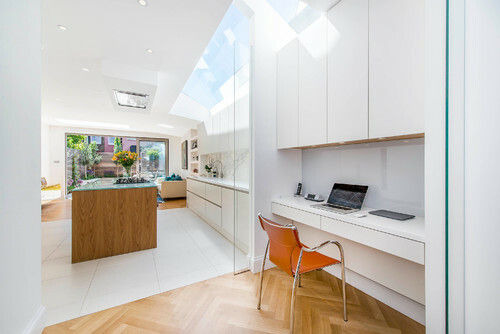 This way, you can understand all aspects of the proposals for your home, from room sizes to loose and fitted furniture. 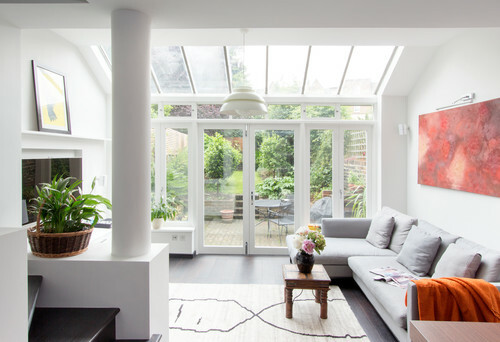 Where an extension or alterations are proposed, compare the proposed room sizes with the room sizes you have at present. A 7.5m measuring tape is invaluable here. As the work develops, you’ll be asked to sign off on a dizzying range of decisions and details. This is especially true of the detail design and construction phases. Stay calm and focused. Every decision is important for the long-term enjoyment of your home. If you delegate a decision, it might prove to be the one decision you’ll regret not personally making at a later stage. Many of these decisions will be labeled ‘urgent’, which can add to your stress. If you’re unsure of the best solution, ask your architect for advice. As the construction work progresses, agree a schedule of regular on-site meetings with your architect. During the meeting, your architect should take minutes and note down which items need action, and by whom and when. Keep on top of all your decisions and communicate them to your architect in writing. Resist the temptation to talk to the builder directly about any changes you want to make. Channel all such matters through your architect. This will help avoid any misunderstandings with your builder and possible claims for extra payment due to unforeseen work being requested. The right architect is the magic wand in your building project. Choose yours well and you’ll reap the rewards of a home that’s built to suit your every need, both now and in the future.